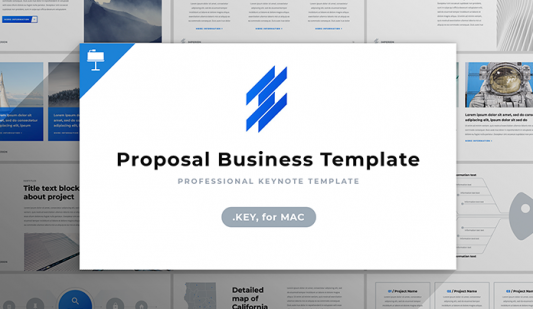 Keynote Business Proposal template - Free Download Now! Why do you need the Keynote business proposal template? 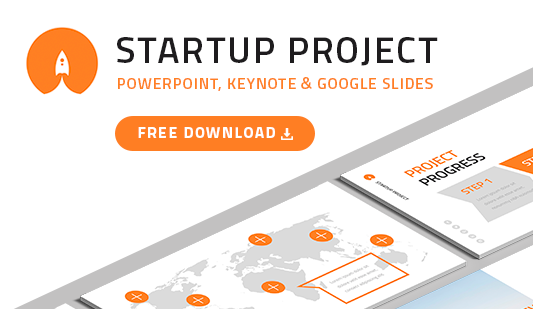 ThisKeynote business proposal template includes 24 unique slides for presentations. On the sample, users will find such visualization tools as tables, maps, charts, profiles, as well as simple text slides. Such a combination of multipurpose elements allows using this template for a wide range of projects. Catch an audience’s attention and won’t let it get tired. Perfect quality. A high-quality template is what every speaker requires. We create only approved elements of excellent quality. Our slides do not have defects and look perfect on any screens. A professional presentation without defects always impresses listeners and proves speakers’ skills. Modern design. We choose minimalistic business Keynote themes for our templates. They suit any meeting or seminar as do not distract listeners and look modern. Free download. Users can get the element for free. A few clicks and the template is ready for work. Multipurpose elements. The set of slides is frequently used for various advertising, marketing, and business presentations. Premade easy-to-use set of slides. 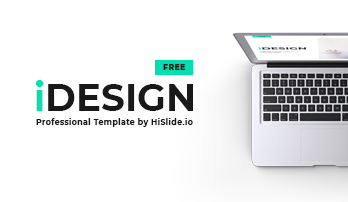 This Keynote business proposal template is not only a convenient working tool but also users’ assistant and support. Its main task is to make work easier and more efficient.